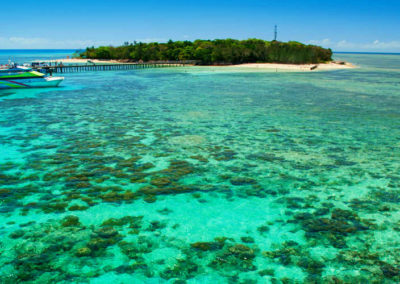 When you are Cairns you must pay a visit to Green Island – a beautiful coral cay island in the Great Barrier Reef! It’s unique island rainforest and fringing coral reefs attracts a huge number of birdlife and marine species. 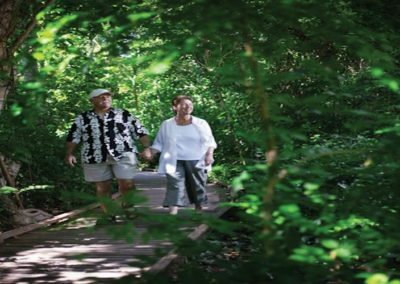 This full day cruise includes return ferry transfers from Cairns to Green Island with up to 7 hours free time on the island to spend at your leisure. 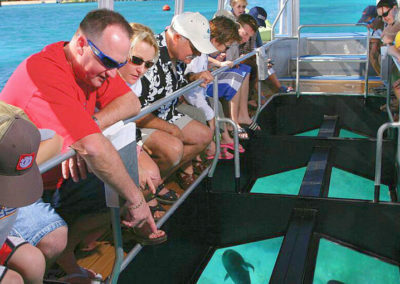 You will also have use of snorkelling equipment and a informative glass bottom boat tour of the reef is included. This activity is perfect for the non-swimmers or the novice snorkelers who still want to experience the reef and prefer snorkelling from the beach. 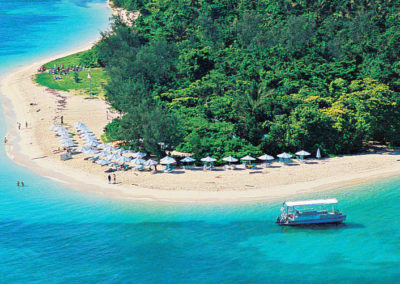 Book your Green Island adventure online today!